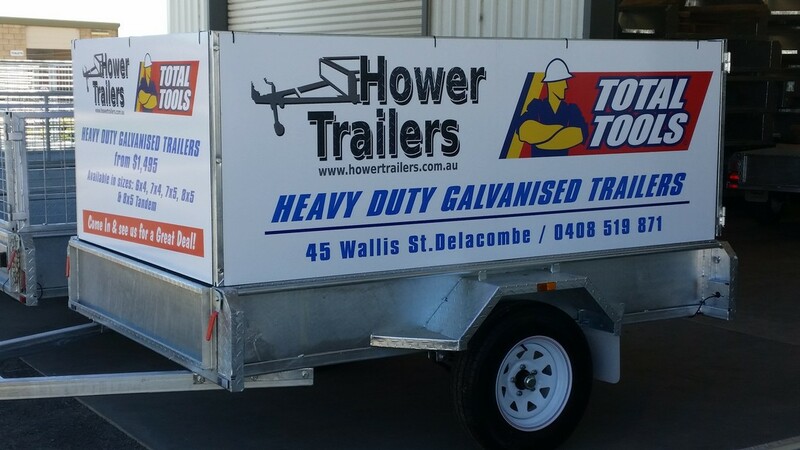 Hower Trailers Custom Trailer Range delivers the quality and artisanship you require for your custom build. 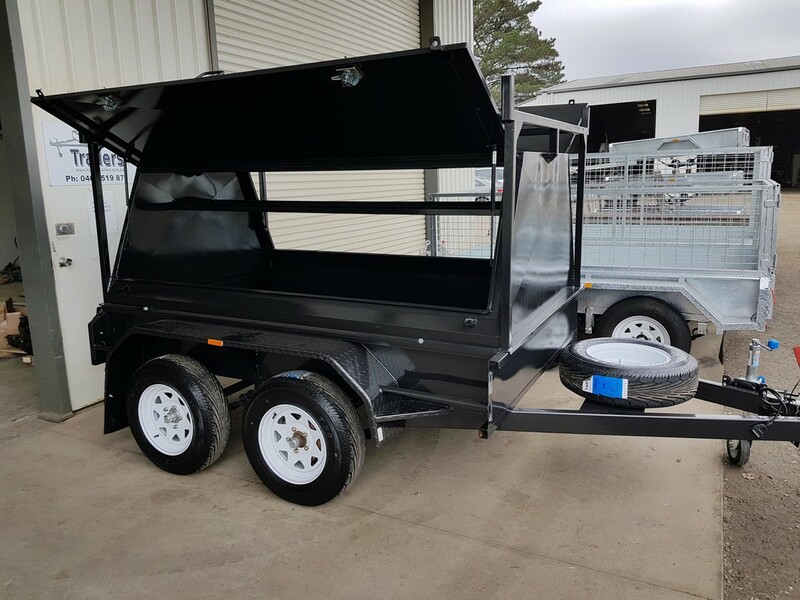 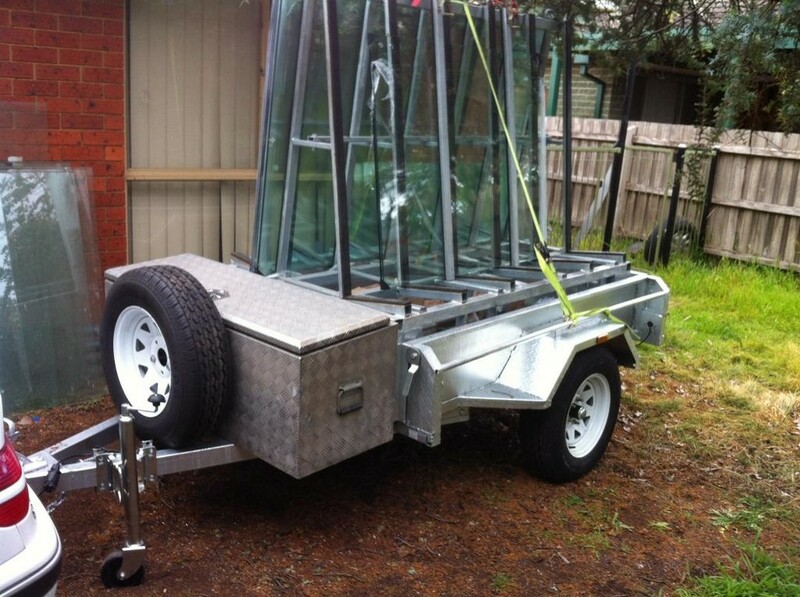 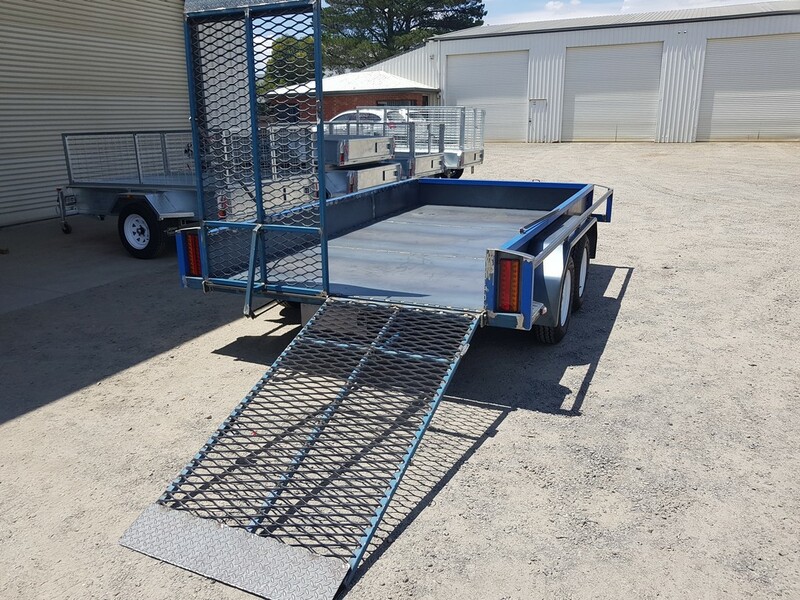 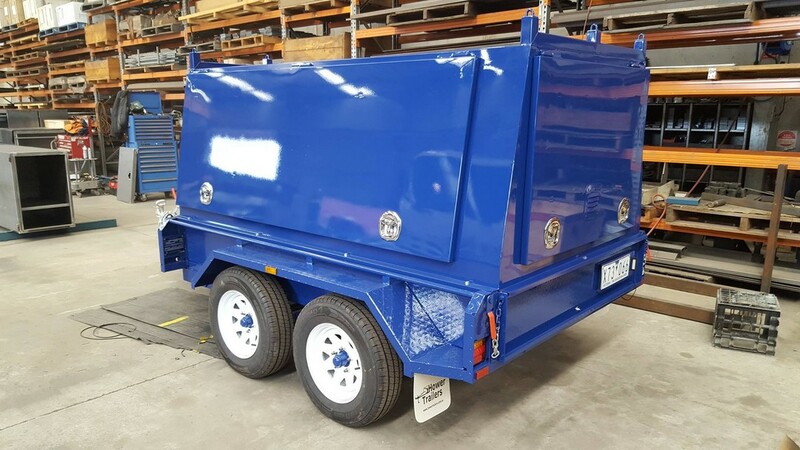 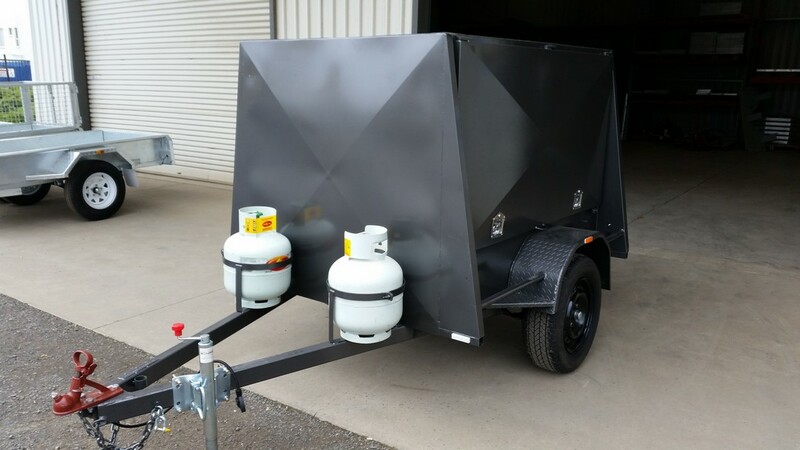 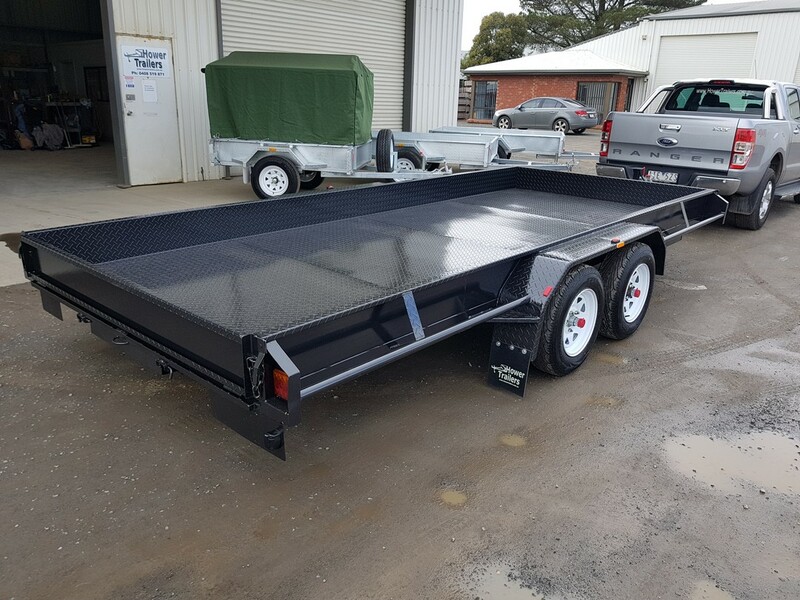 We are number one in Ballarat and Western Victoria when it comes to customer built trailers. 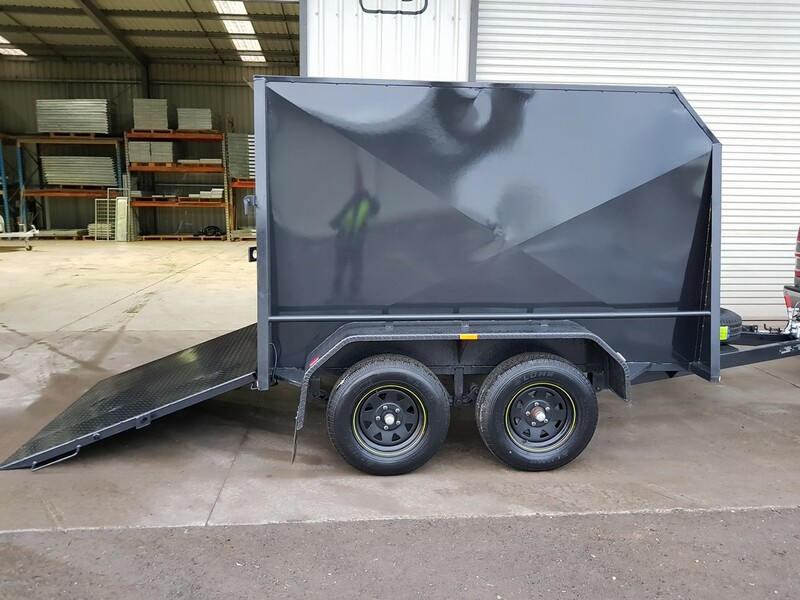 Our professional trailer manufacturers are qualified Boiler Makers, so you can be sure you are getting the best possible build. 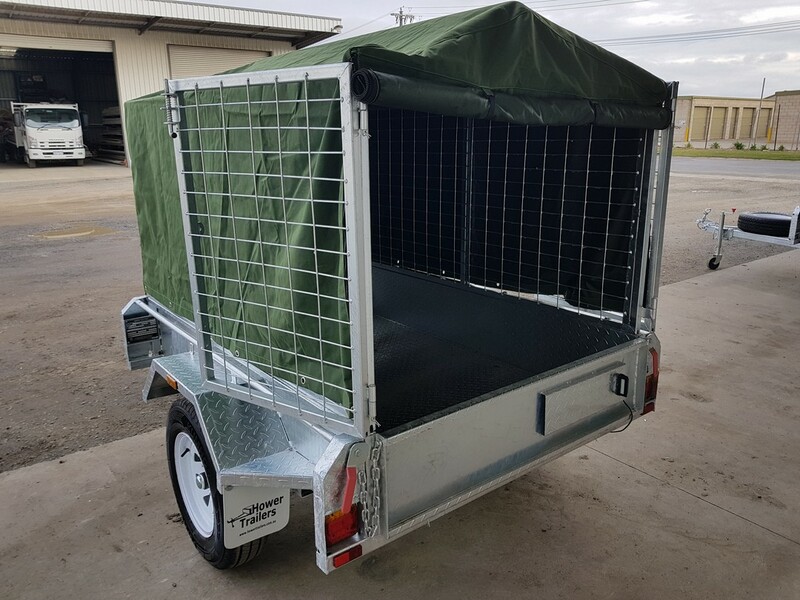 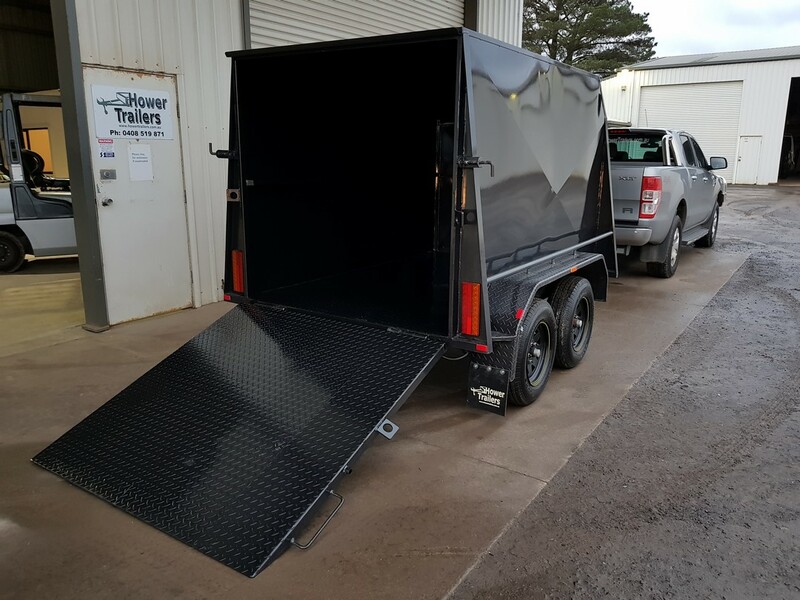 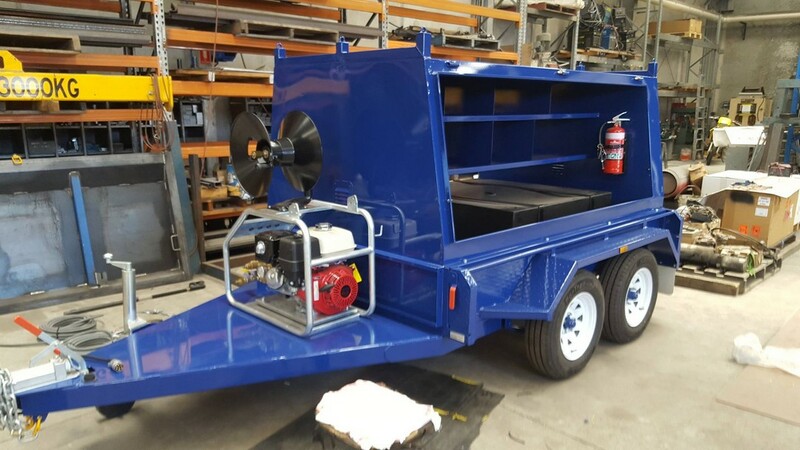 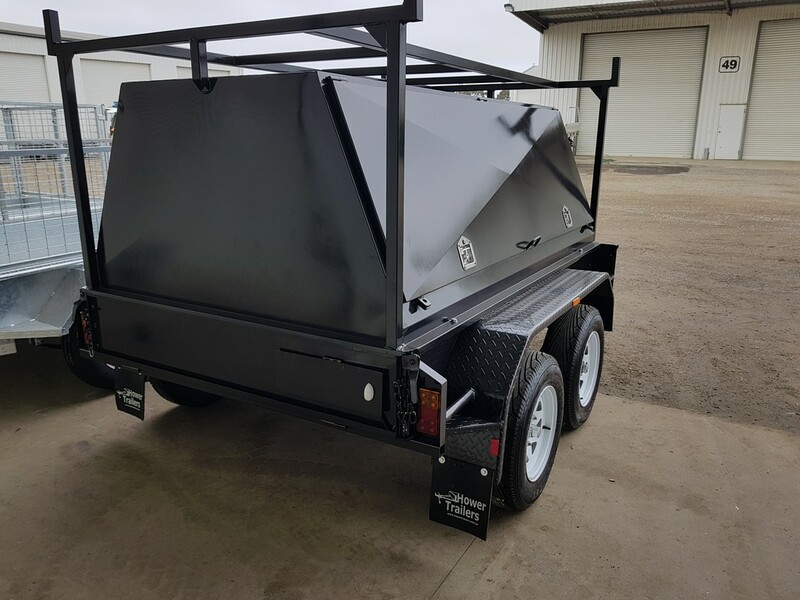 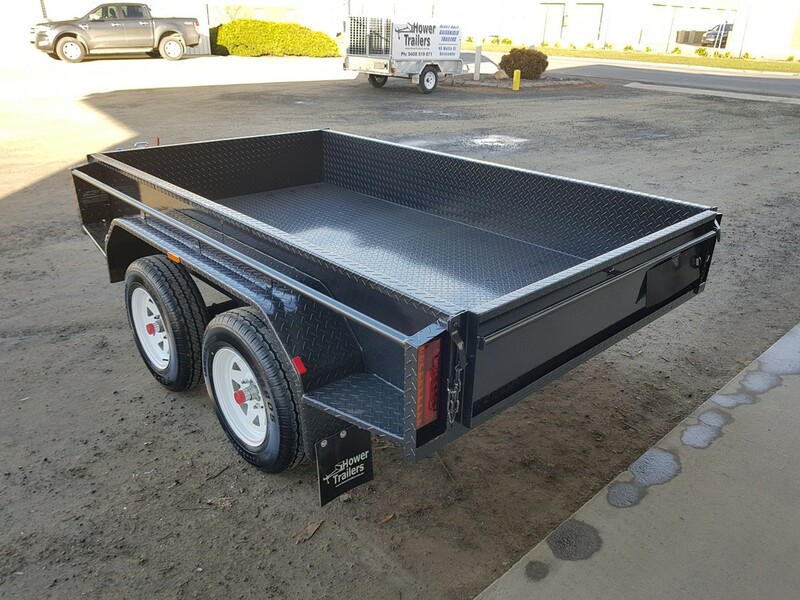 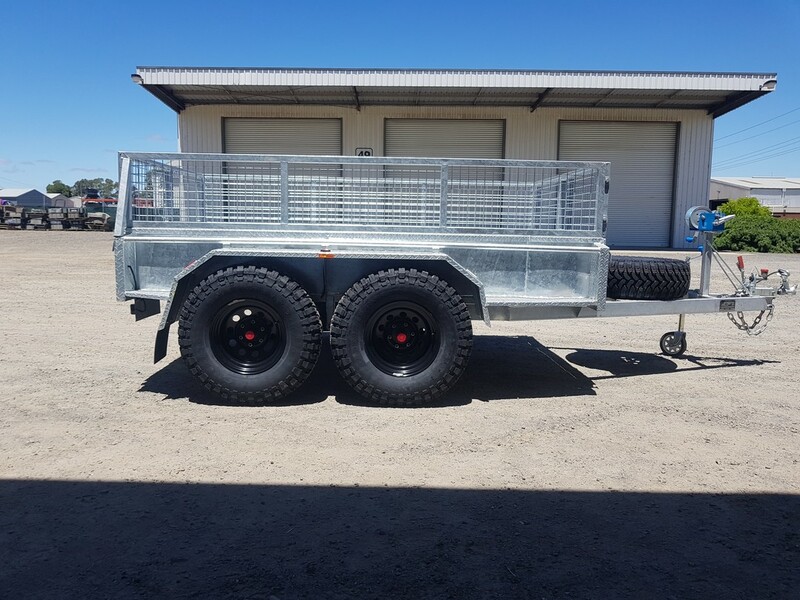 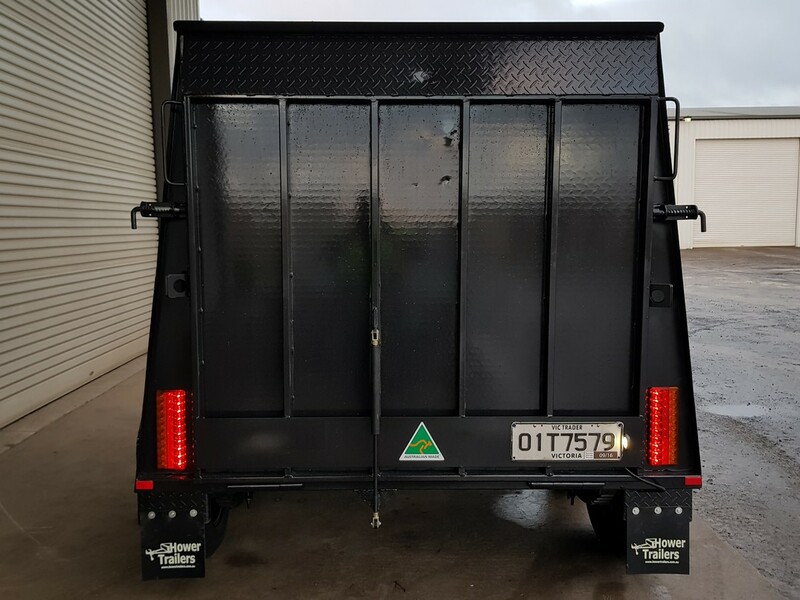 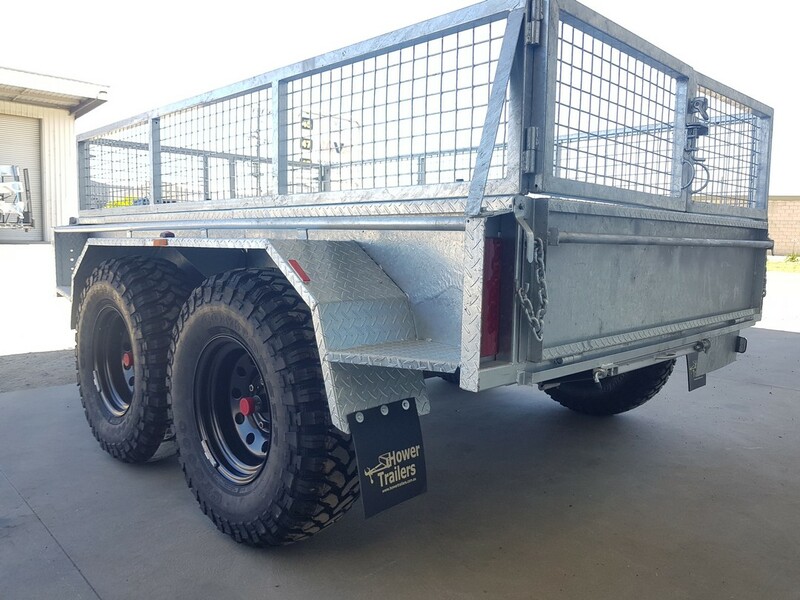 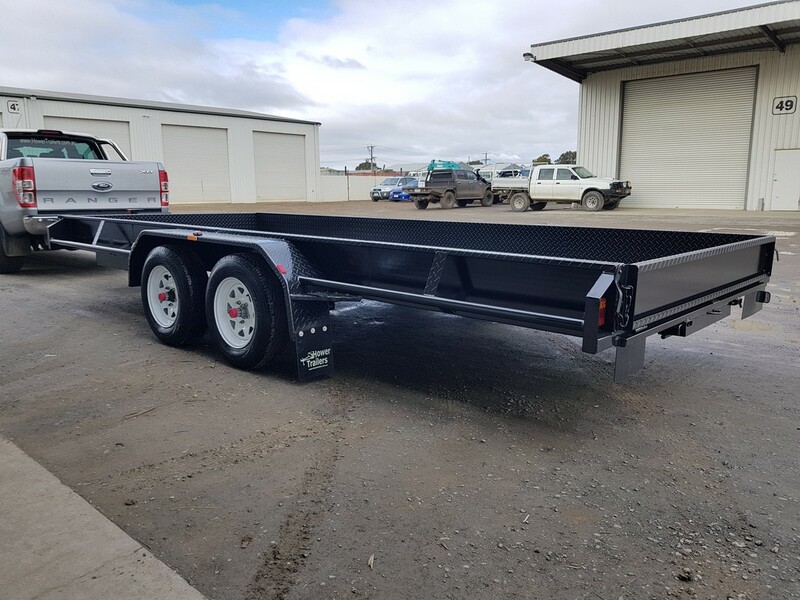 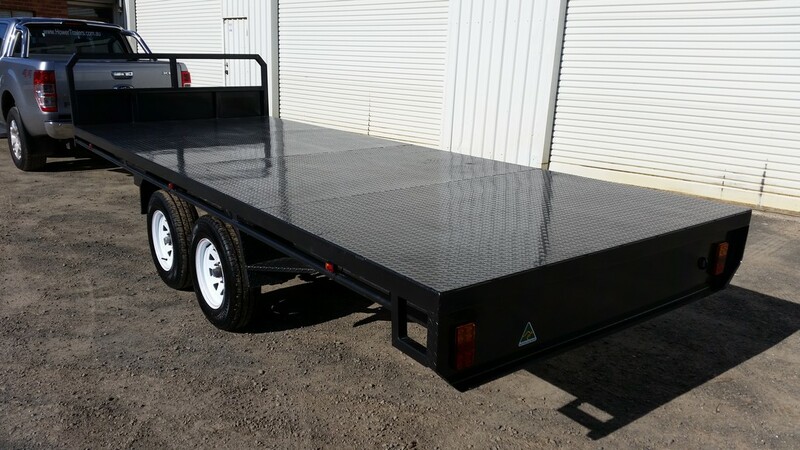 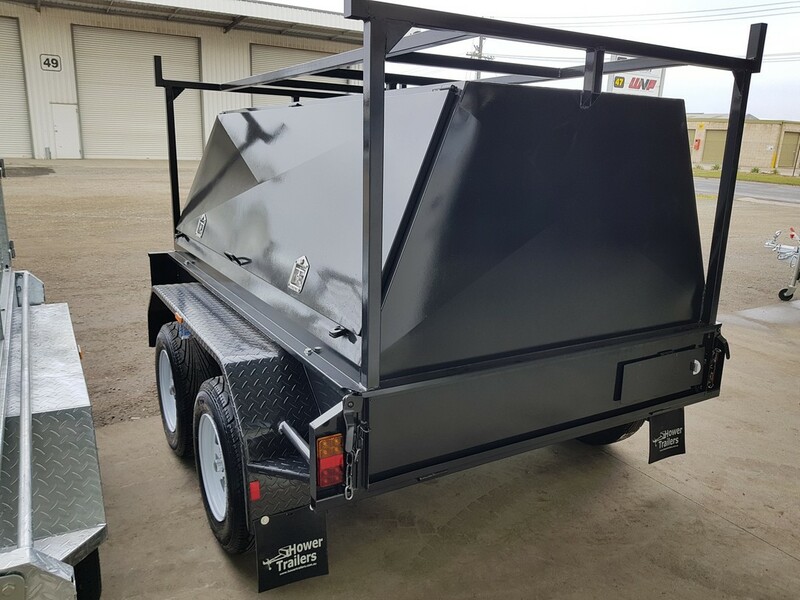 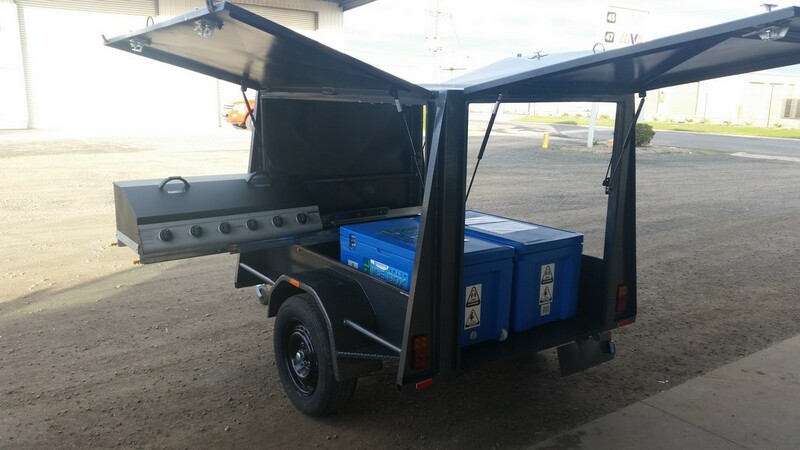 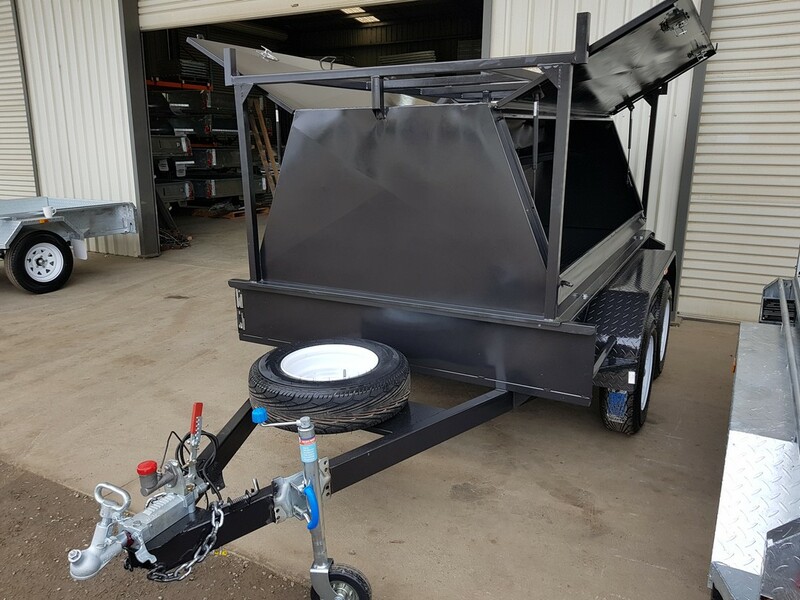 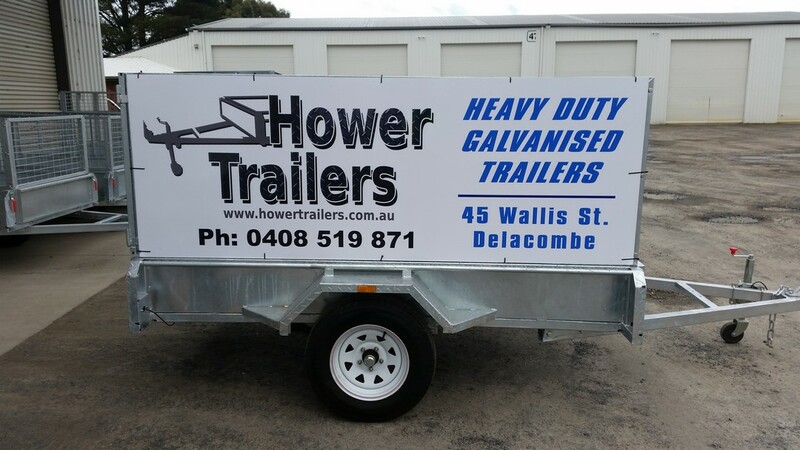 Hower Trailers Custom Trailers are built using the very best of components and are guaranteed ensuring you will have one of the best quality trailers on the road. 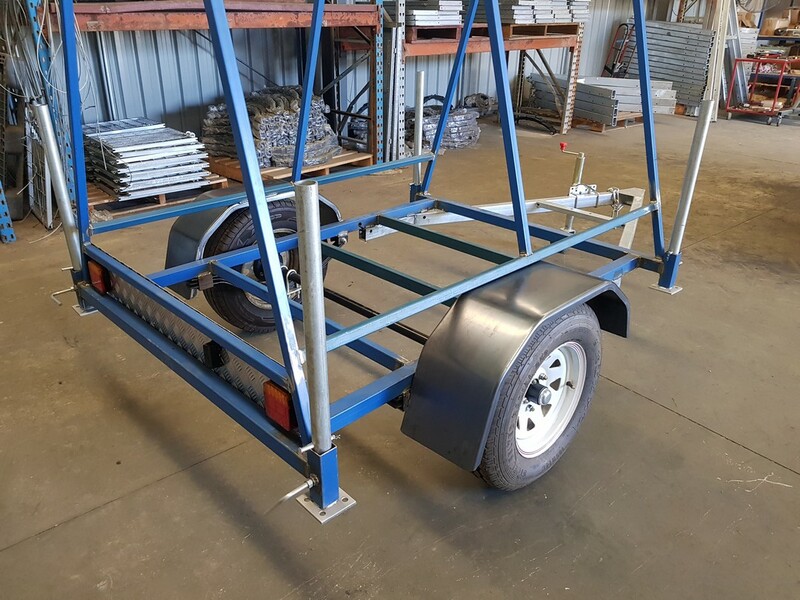 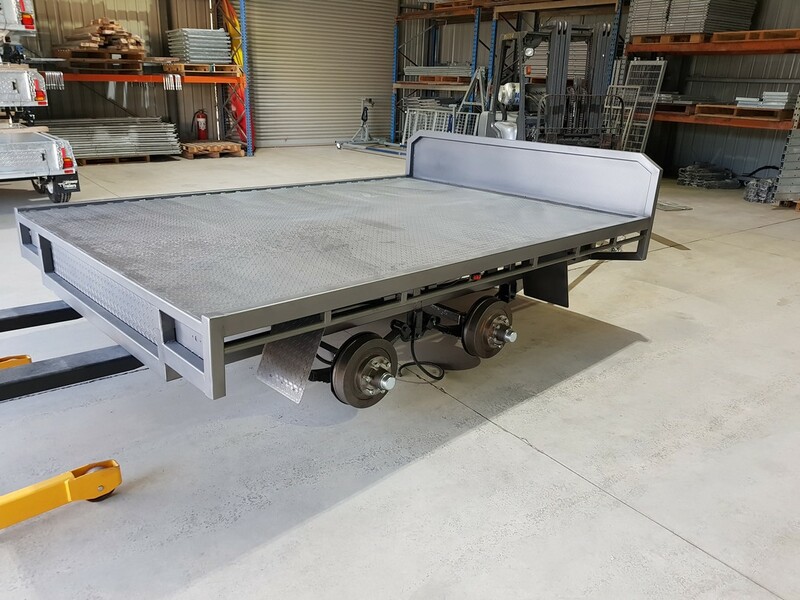 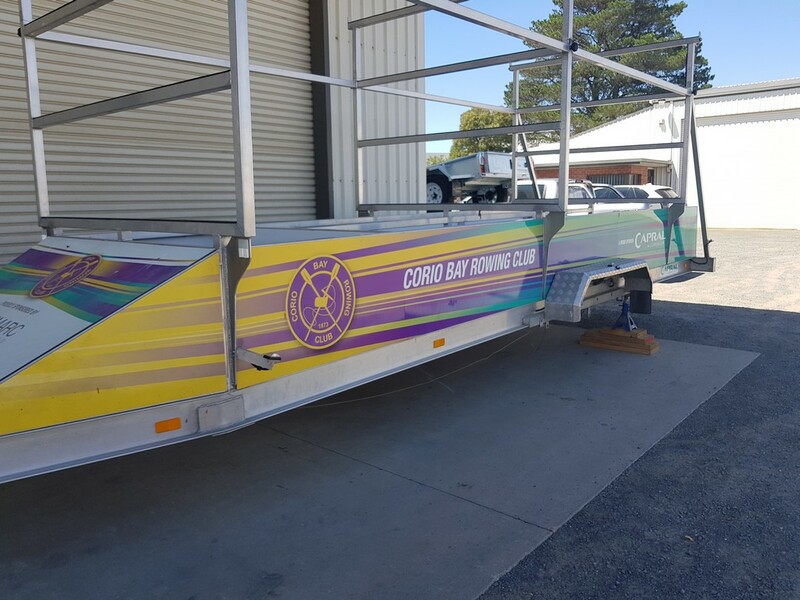 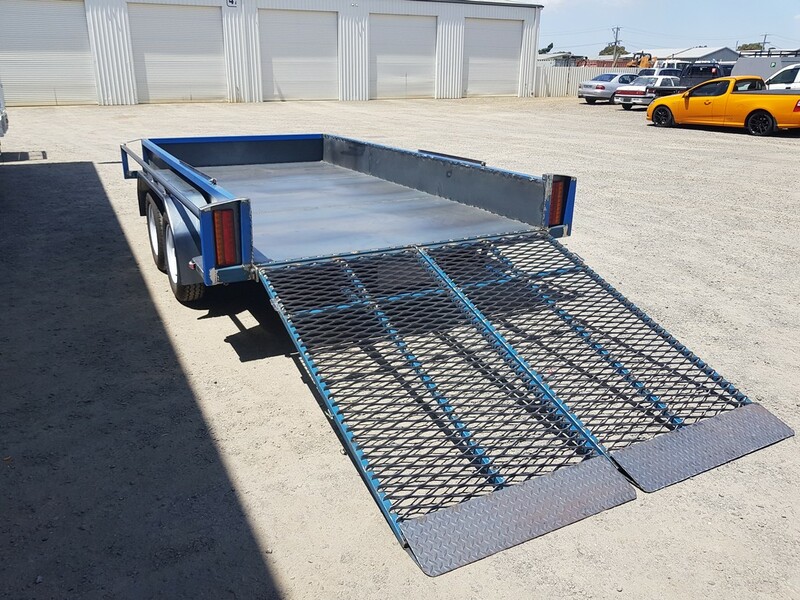 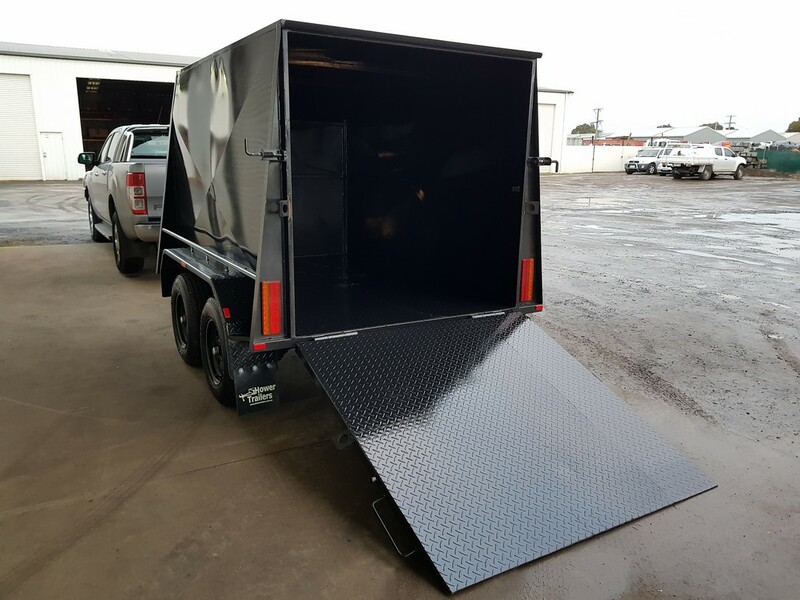 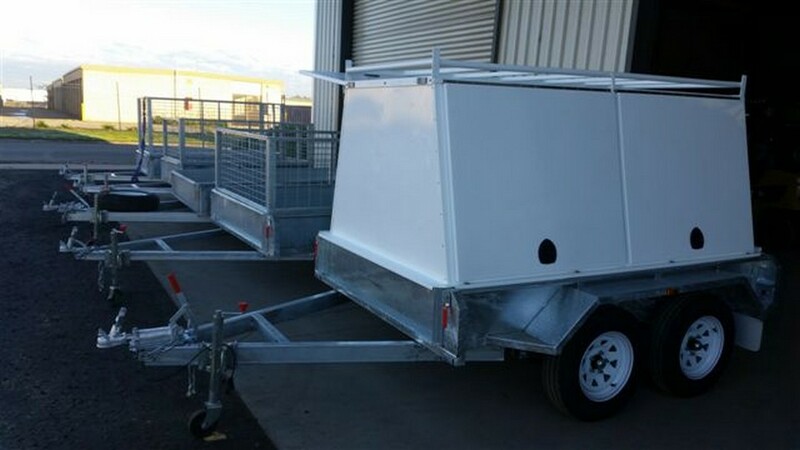 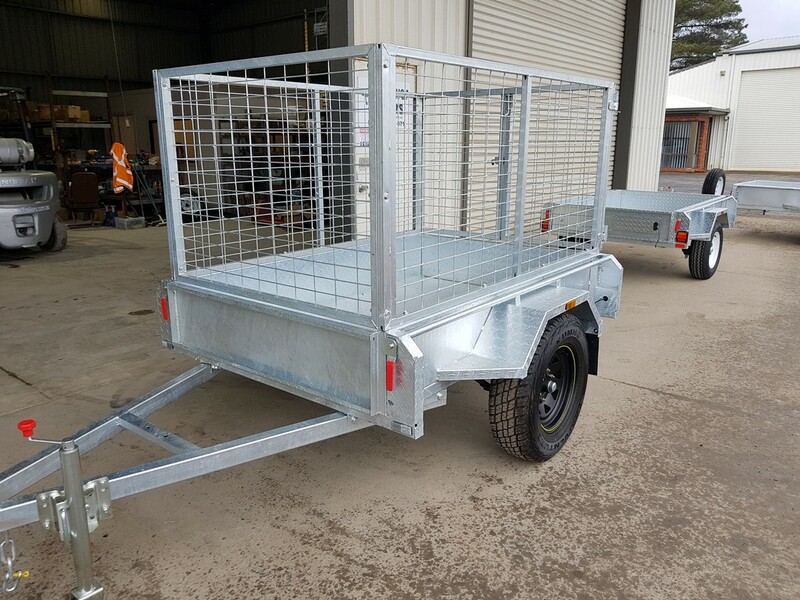 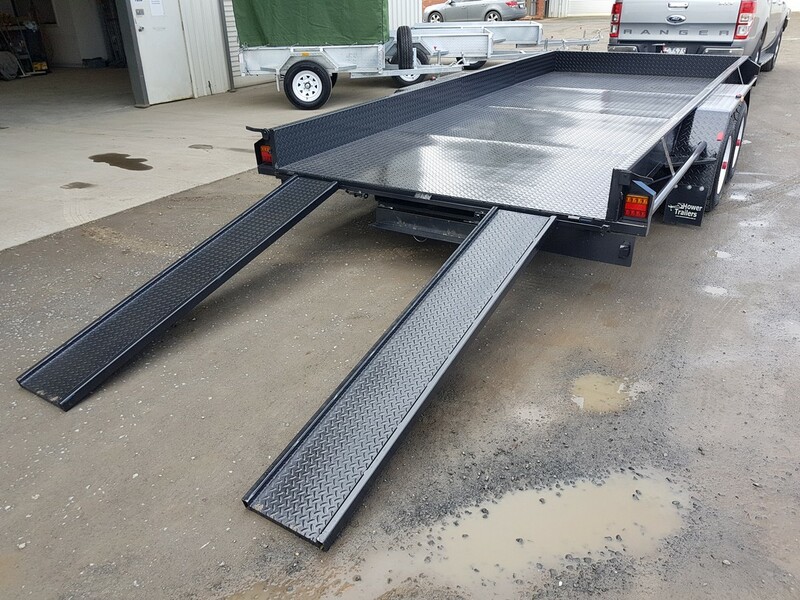 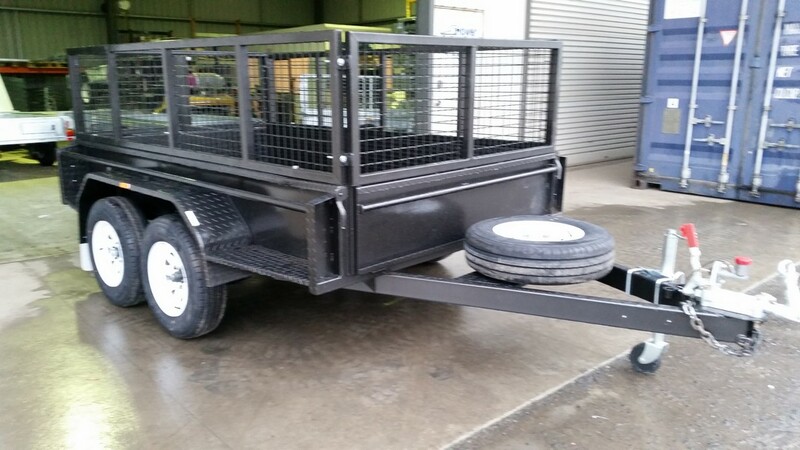 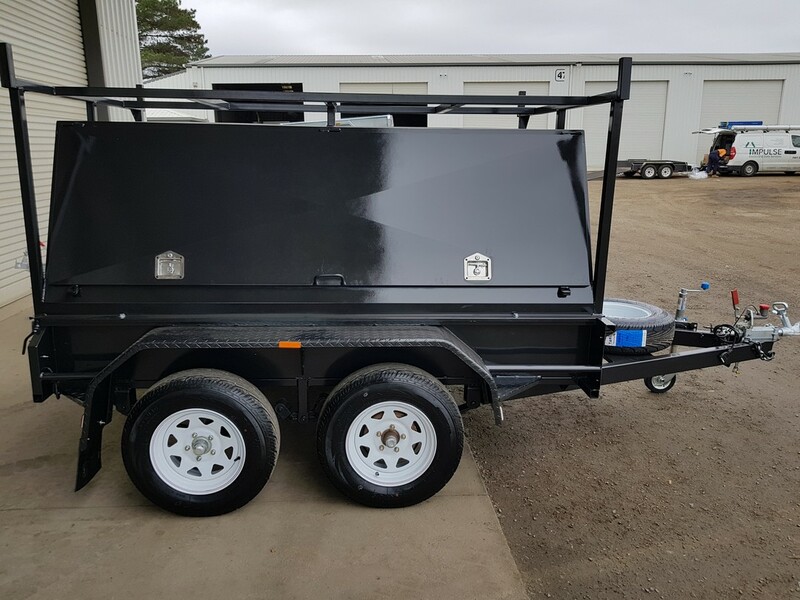 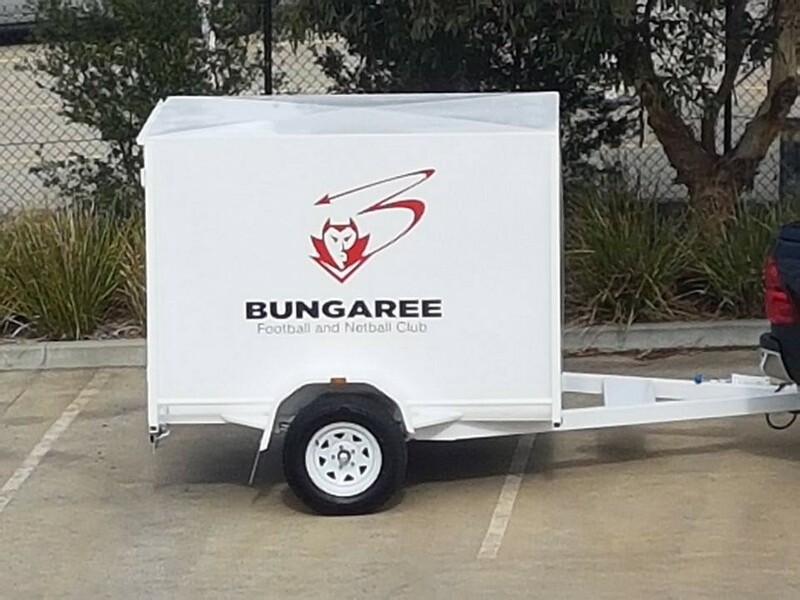 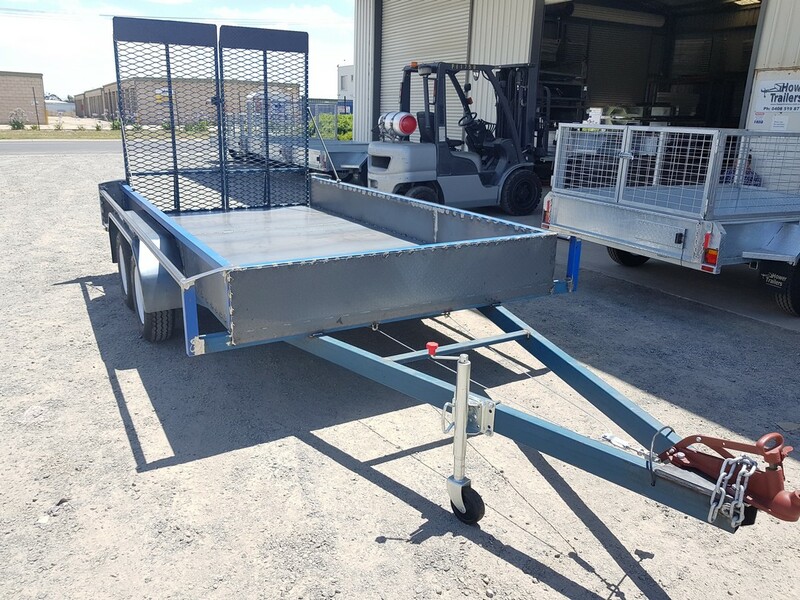 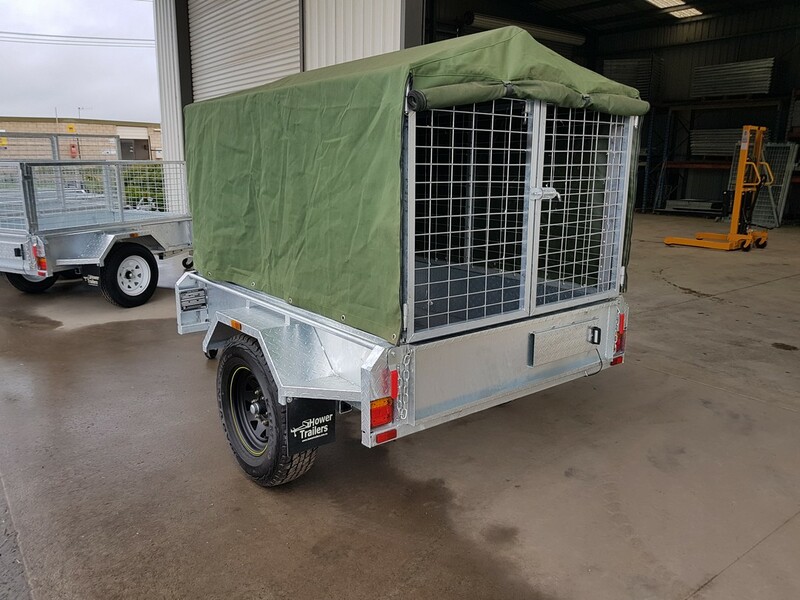 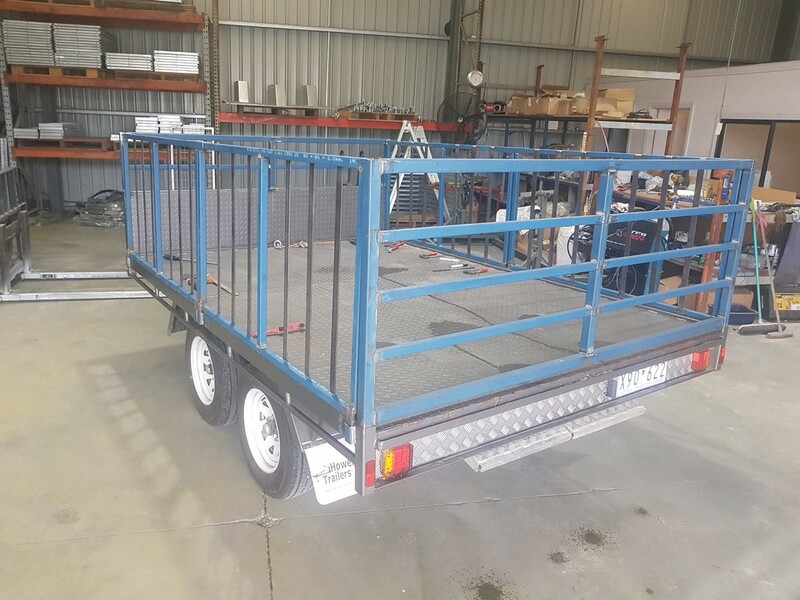 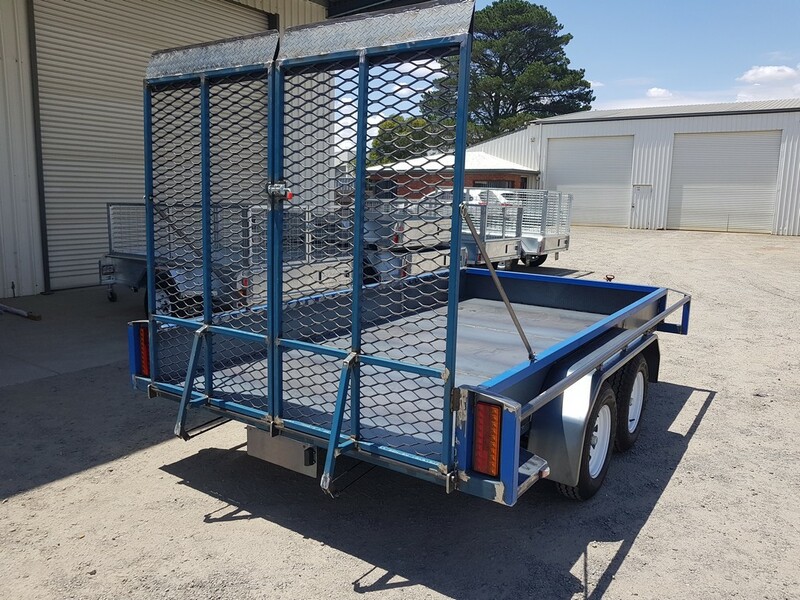 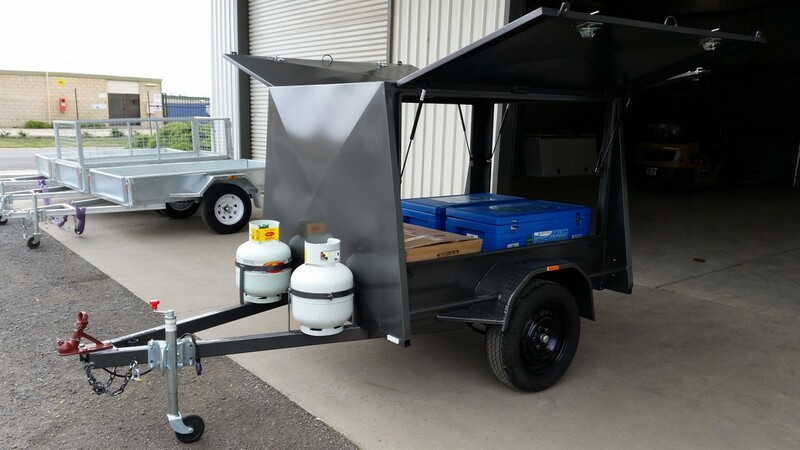 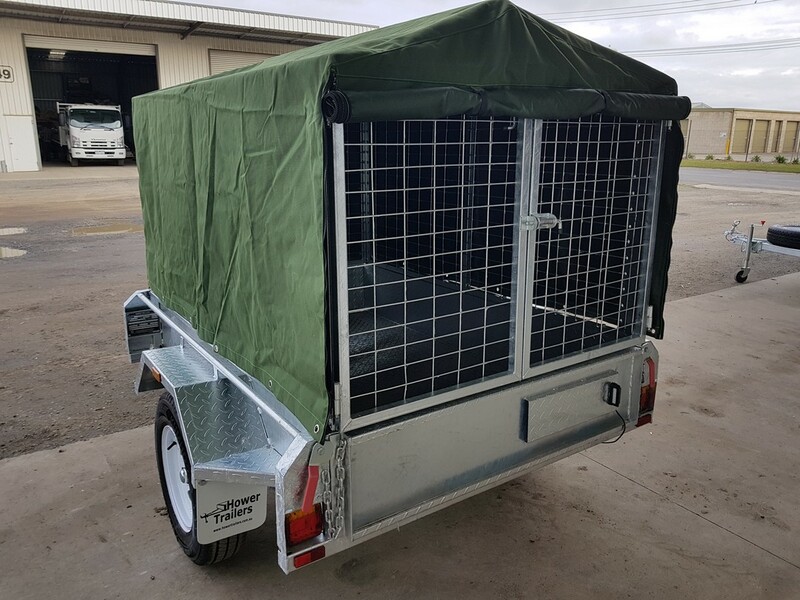 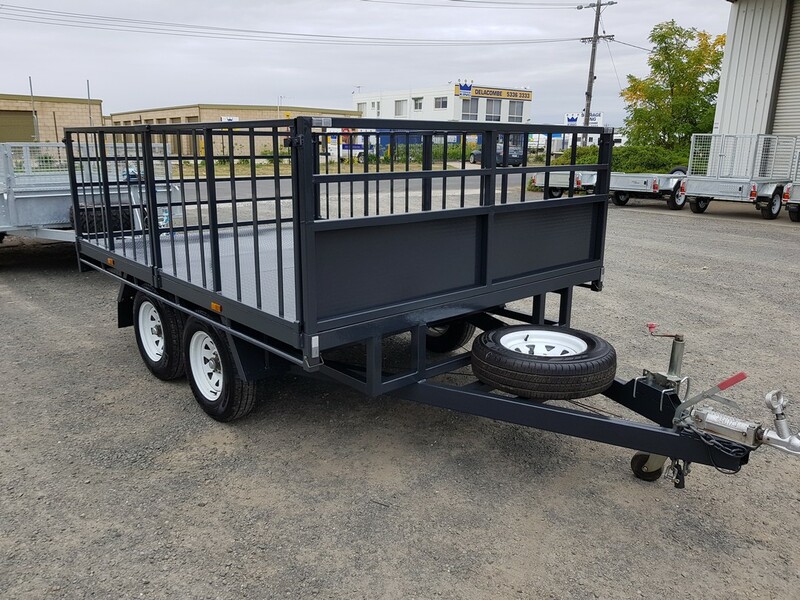 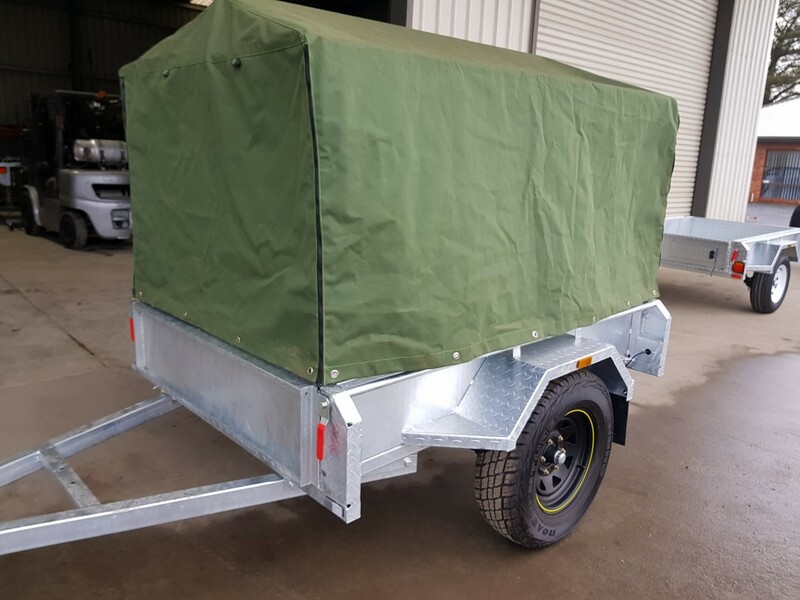 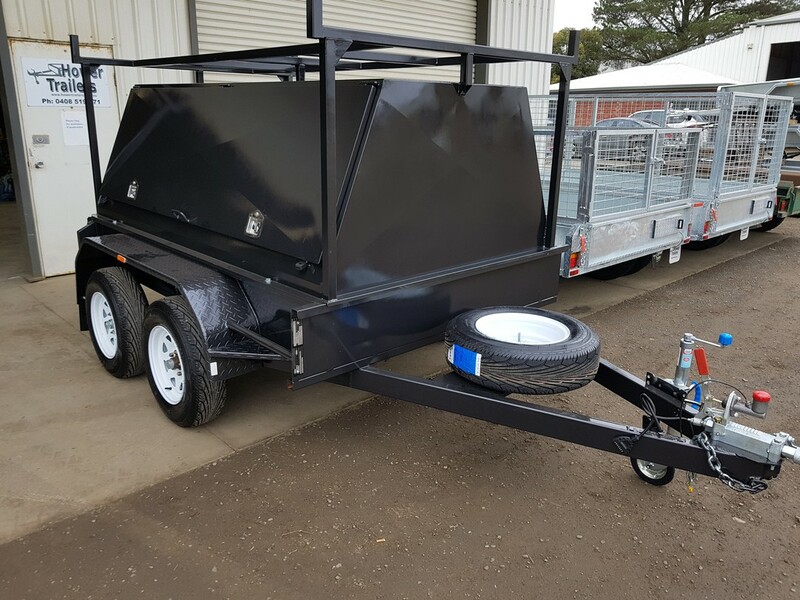 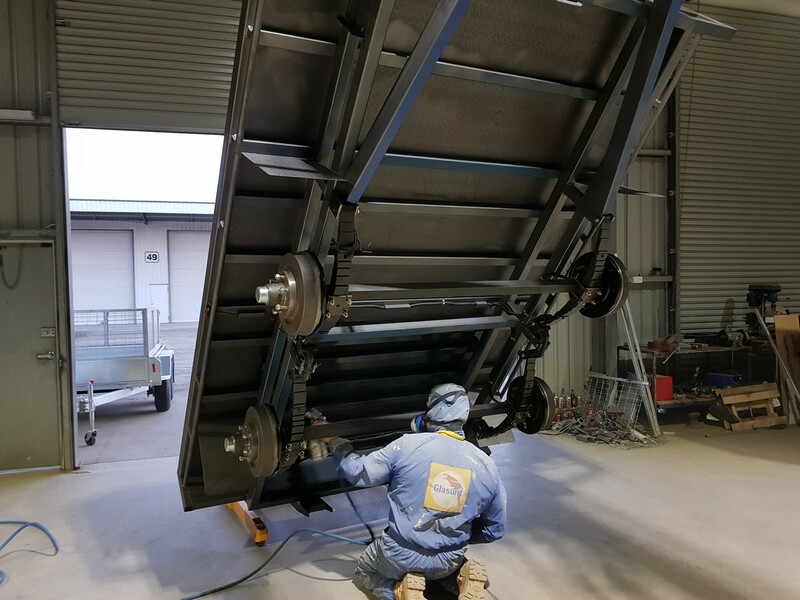 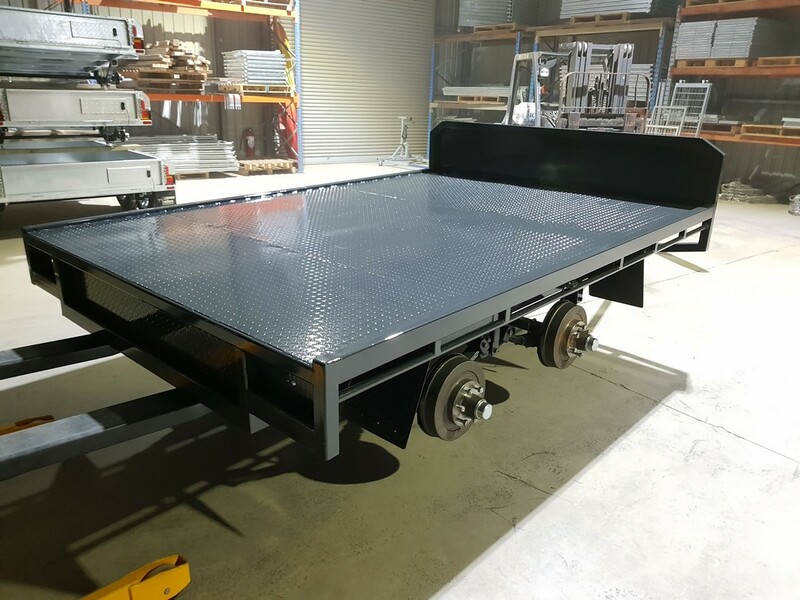 Any style of trailer can be built by our team of experts and we work closely with you to ensure the best method and materials are used to create your perfect trailer. 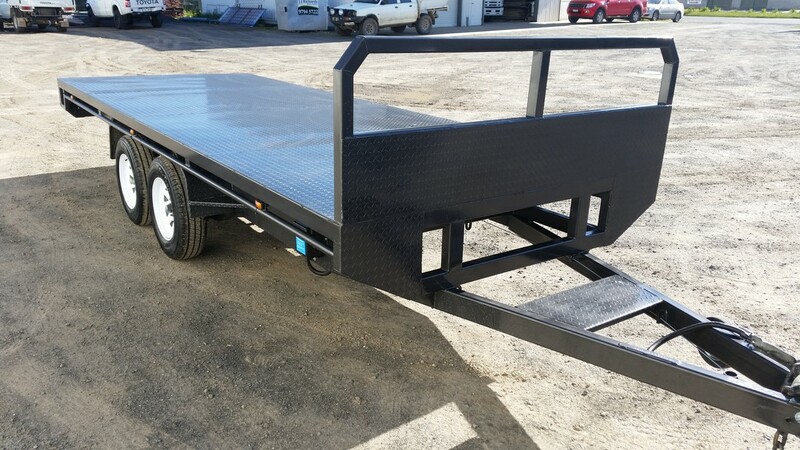 We pride ourselves on building quality trailers and not taking shortcuts. 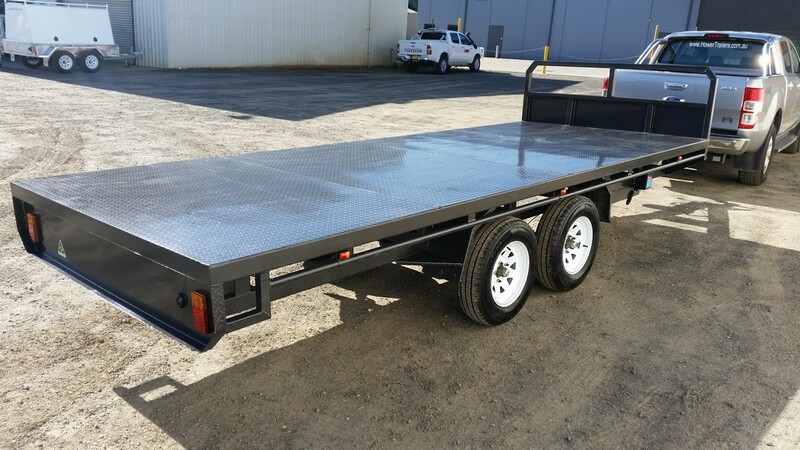 Each of our custom-built trailers comes with a 5-year structural warranty. 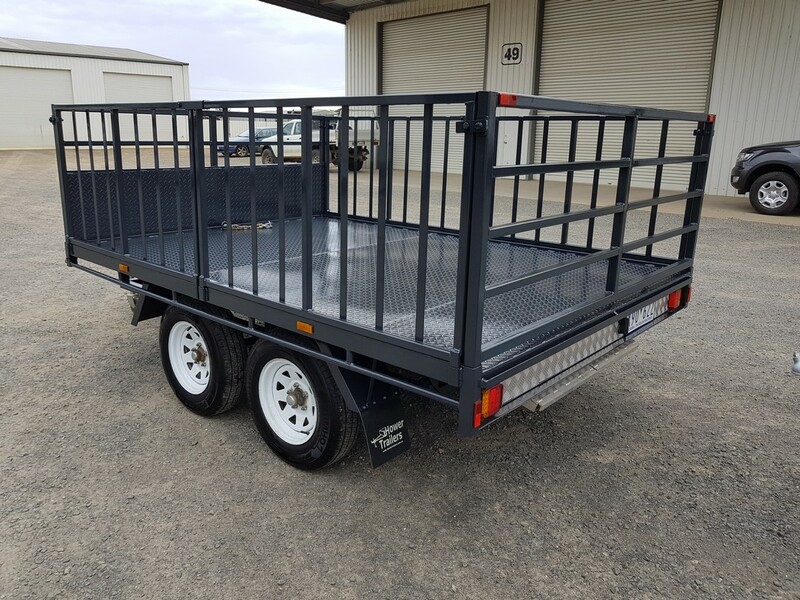 Contact us today for a free quote to get your project underway.